For almost 60 years, Kenson Construction has been helping our clients fulfill their dreams. We provide the state-of-the-art quality design and construction for commercial, industrial, and residential building projects, while applying the standards that have been tested and proved through our extensive building experience! 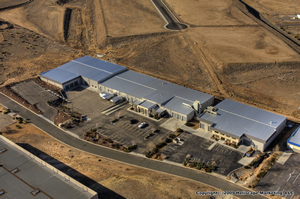 Specializing in metal buildings, Kenson Construction is a leader in new and remodel commercial and industrial projects. 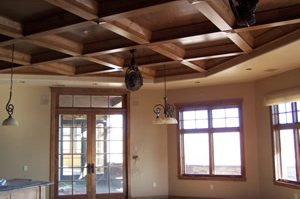 As a general contractor we also do new residential projects. 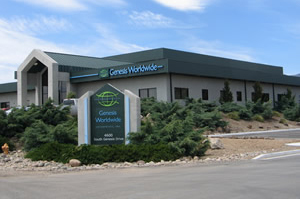 Our experience has given us reputation as a leader in the industry and a company known for its integrity. The only surprise you will get from Kenson Construction is that we will exceed your expectations! 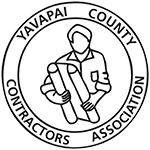 Focused on projects in Yavapai County, Kenson Construction is a proud member of the Yavapai County Contractors Association as well as the Prescott Chamber of Commerce. We are fully insured, licensed, and bonded. 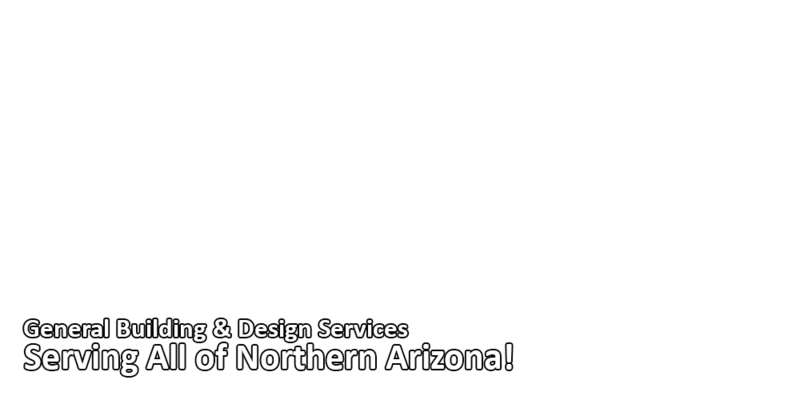 To learn how we can build your dreams, give us a call at 928-445-5192 or email us today!